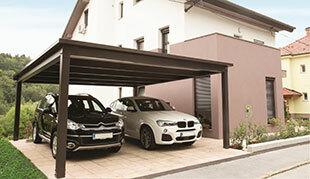 A carport roof is one of the best possible solutions to protect your car against various weather conditions. 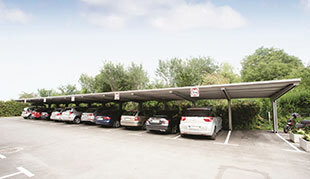 It can protect your car against hail, snow, rain and the scorching sun. 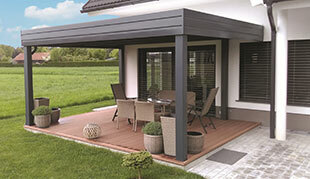 Furthermore, it provides safety in the case of strong winds, icing or frost, so you can always feel safe. 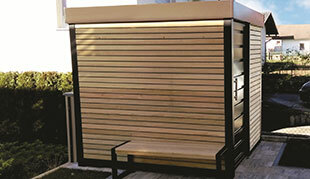 We offer a wide range of products and integrated solutions, which are custom-made to fit the space you have available. 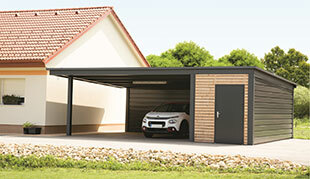 Armat carport roofs provide several advantages, since the maintenance is simple and the life span is long. 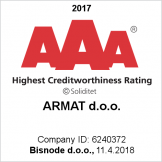 Our happy customers are also impressed by our professional service and friendly consultants, who help customers from the beginning and provide advice as to how to implement the best solutions.